No matter what you use to watch Netflix, be it your enormous living room TV or a 5.7-inch smartphone, you'll still see the same content - but that could eventually change. Chief product officer Neil Hunt says the company is looking at creating edited cuts of its original TV shows and movies that are more suited for the small screens found on mobile devices. When Netflix is streamed on mobile devices, camera angles that don’t show scenes very well on small displays could be substituted for others. Additionally, some wide shots may be cropped and any text appearing on the screen could be made more readable. 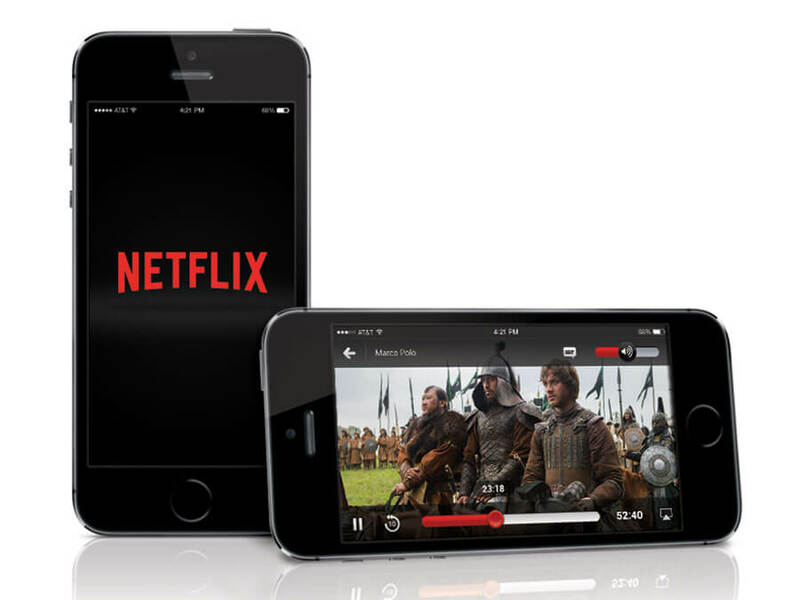 Netflix revealed at the same event that the number of people using its mobile app worldwide has increased 25 percent year-over-year, a statistic that likely played a part in it looking to optimize mobile viewing. And while the majority of subscribers in the US and Canada still prefer to stream their shows on a TV, “mobile screens are the majority consumption device” in emerging markets such as India. The Verge notes that most of the event was centered around the launch of new Marvel show Iron Fist. It has been shot natively in HDR and those with compatible devices will be able to watch it on Netflix in Dolby Vision. The display technology is making its way from TVs to handsets like LG’s G6 and Sony’s Xperia XZ Premium.